Hi guys! 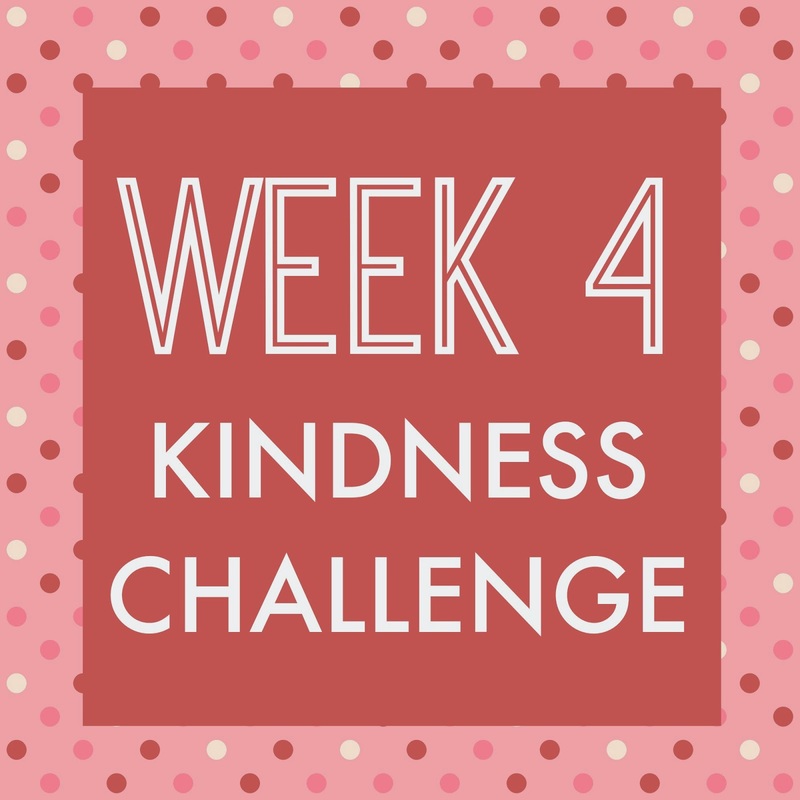 Just dropping by really quickly because I just realized that I posted about our Week 4 Kindness Challenge over on Pinterest and Facebook, but forgot to post it here! 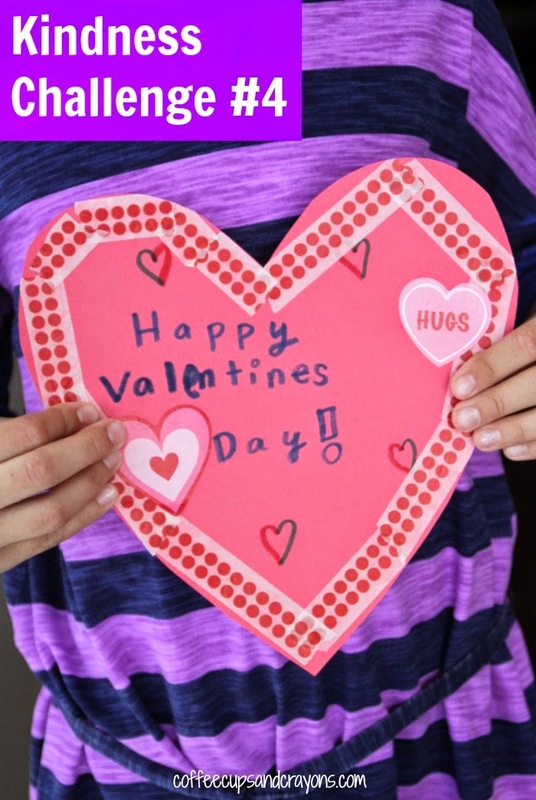 This week's kindness challenge is being shared by Megan from Coffee Cups and Crayons!! Can you believe we are already on week 4??? Have you done any of our 100 Acts of Kindness challenges so far? I'll give you a little sneak peek at this week's challenge. We did ours today because it was so simple and fun! Head on over to the Kindness Challenge #4 post over at Coffee Cups and Crayons for more details! Come share any photos over on our Facebook page or tag us on Instagram (I'm @kristinatoddlerapproved). We'd love to see how you accomplish this challenge!!! If you missed any of our other challenges it is not too late to join in! Just start with this one or choose one of these other challenges you want to try instead. 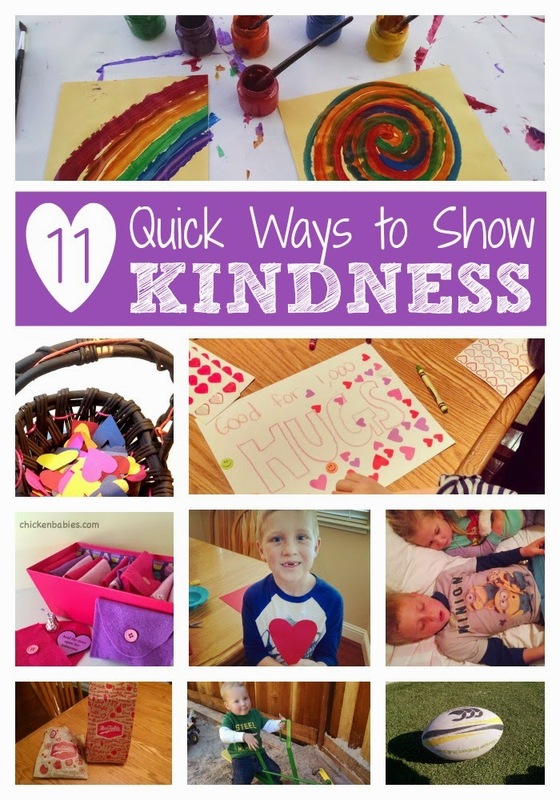 Also don't forget to check out 11 quick ways to show kindness.